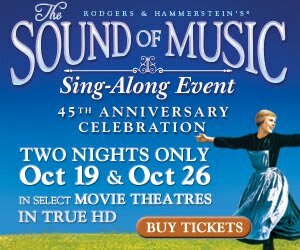 THE SOUND OF MUSIC is returning to over 500 movie theaters around the US for 2 nights only on October 19th and 26th in celebration of its 45th anniversary. The film has been newly restored (for the 1st ever Blu-ray release on November 2nd) and will include a sing-a-long! So bring your kids and warm up your vocal chords! 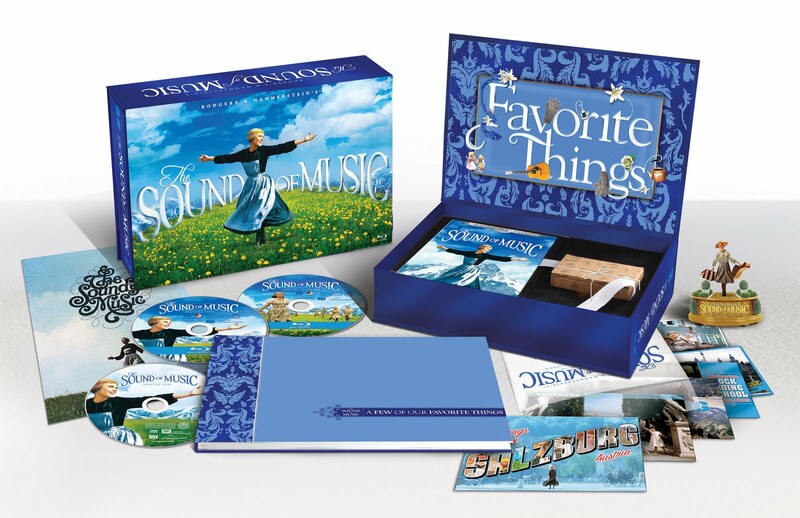 You can find theaters near you at www.fathomevents.com/soundofmusic. ***Disclosure-This is an informational post. No compensation was received.